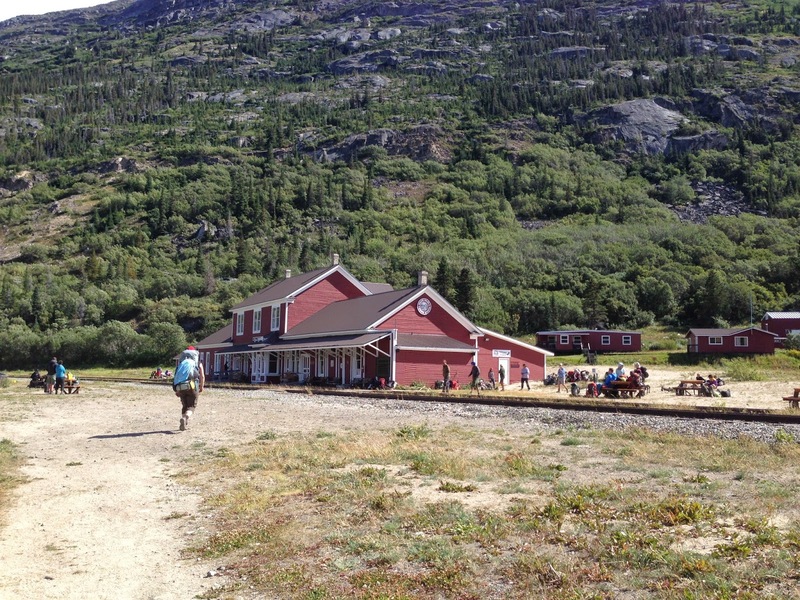 Most of you have heard of the Chilkoot Trail. If you haven't, please read about it's history, it's unbelievable what gold rushers went through on that trail in 1898. 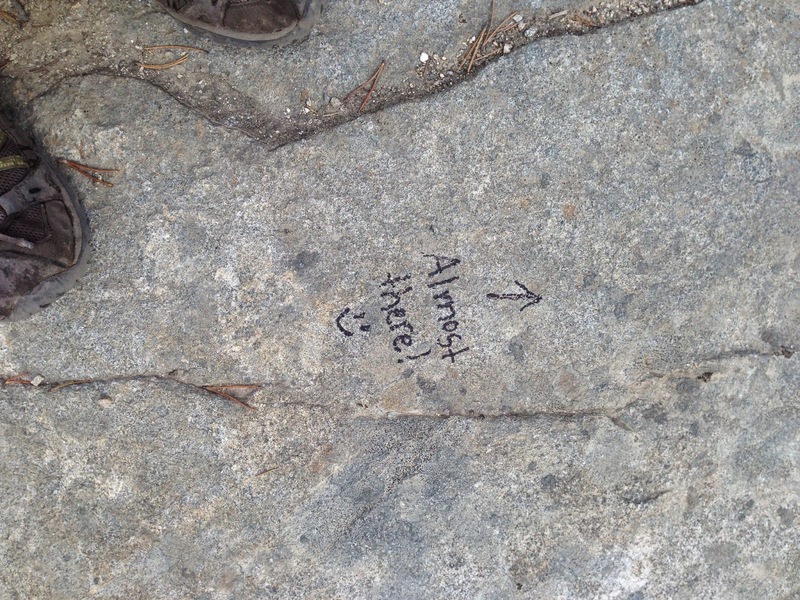 I hiked it years ago with four friends, and remember it being some of the most beautiful nature and landscape that I have ever seen. Just a little run down. 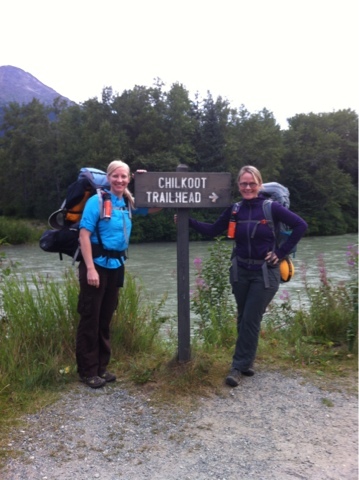 The Chilkoot trail starts in Dyea, and runs 33 miles to Lake Bennet. It's highest point is 3,000 feet in elevation and goes from plush temperate rainforest, with Sitka Spruce, and Alaska Hemlock, to glaciers, lakes, rock boulders, to a scene out of Lord of the Rings. I'm not kidding. This trail never looks the same. 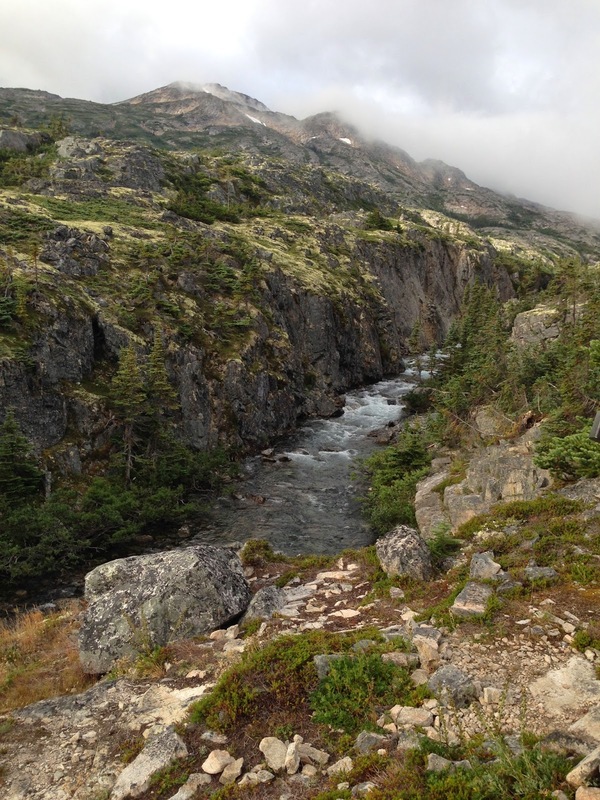 Around every corner is a new surprise.... snow, glaciers, wildlife, fjord like cliffs, different colors of lichen, rivers, lakes, wildflowers... *sigh, it's just gorgeous. Mariah, my dear friend from DC, who has the best attitude about life and all it has to offer, asked me if I wanted to hike it again with her for her 42nd birthday. I immediately agreed. 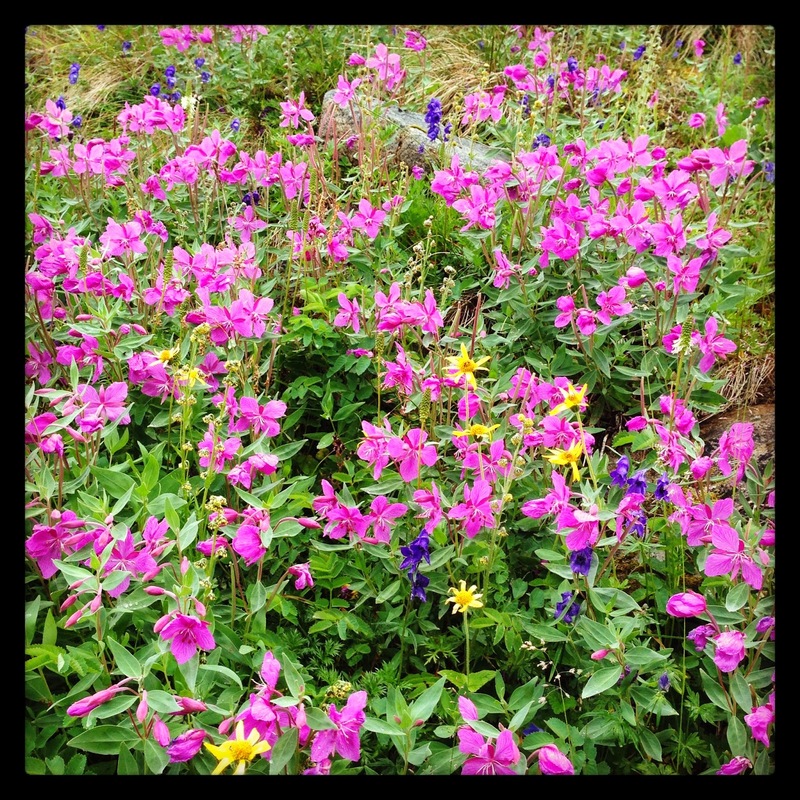 Here is a glimpse of our three day hike. and home by the 3rd night (10 more miles) to my lovely bed. Start of the train in Dyea. Artifacts - How they got this up there, I can't imagine. First night, so tired... 13 miles! false front you see up there. There's a few false fronts. 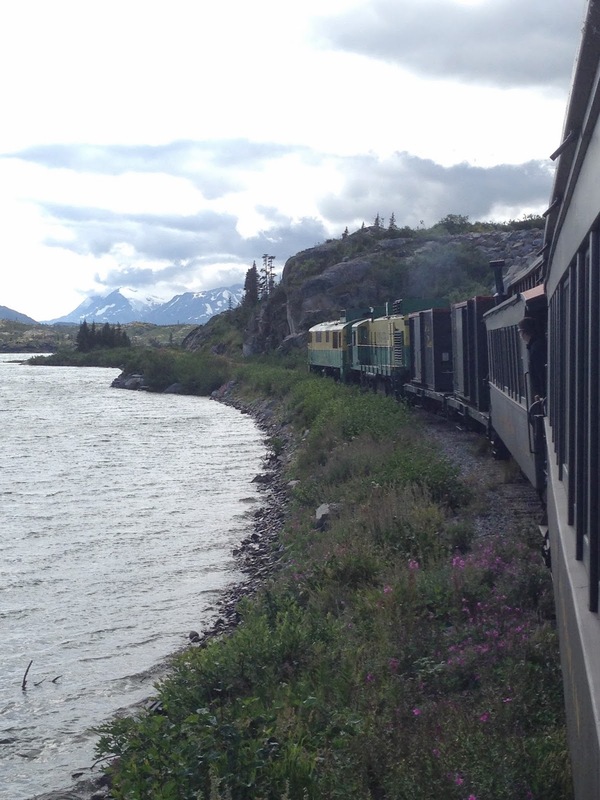 Our ride back to Skagway! Side note: I wore my bodybug to see how many steps and calories one might burn on such a hike. First day: 39,625 steps, burning 3,877 calories.